In the Predicts 2012: business intelligence still subject to non-technical challenges report, Gartner estimates that by 2014 over 70% of BI initiatives still won’t align analytics completely with enterprise business drivers and, therefore, fail. That rate is even worse than the 19/43 drivers who didn’t complete all 200 laps of the 2013 Daytona 500. So, what do the 30% BI success stories and 56% cross-the-finish-liners have in common? All five key T’s. 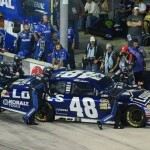 “We work really hard … to prepare for the superspeedway races. 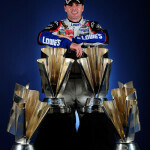 We put a great product out there.… I think what we have above and beyond everybody else is the desire to go out and win races. 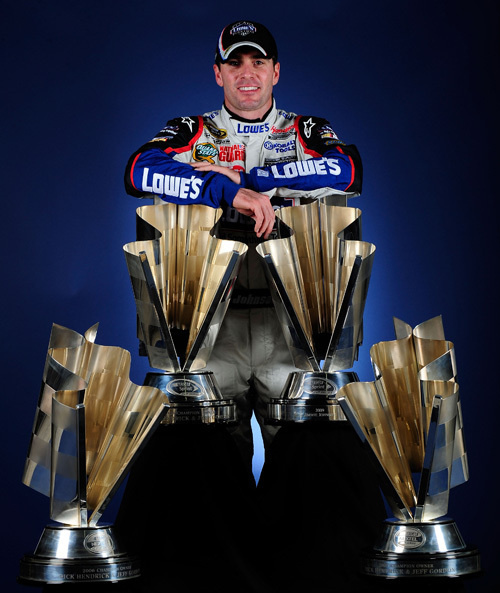 We’ve got 500‑plus employees at Hendrick Motorsports. 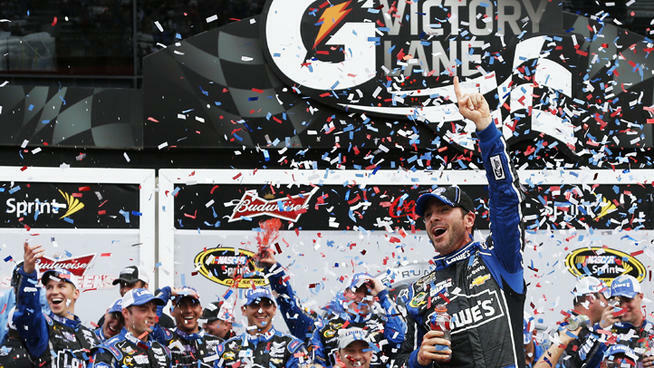 When they all want to go out and win races (and) you put guys like this [Jimmie Johnson] behind the seat, you’re going to see magic happen” (nascar.com). 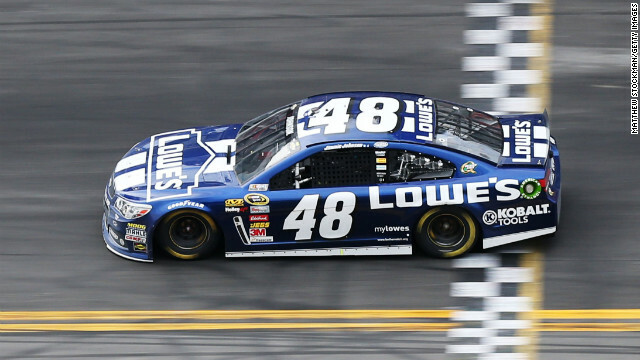 “‘I know it was pretty boring for Jimmie from time to time,’ said Knaus. 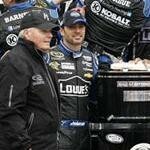 ‘He was running laps by himself when there were packs of 10 cars running around, but we felt that was the best way to understand this new generation of race car’” (thedailyworld.com). 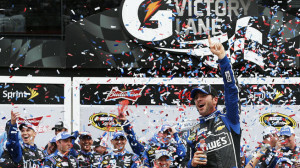 What is the secret to Hendrick Motorsports’ success? 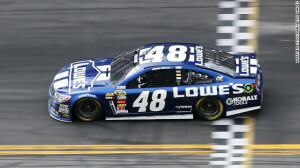 Roster of top drivers Kasey Kahne, Jeff Gordon, Jimmie Johnson and Dale Earnhardt Jr.
That formula for winning the Daytona 500 should also apply when it comes to “taking the lead” in business intelligence. 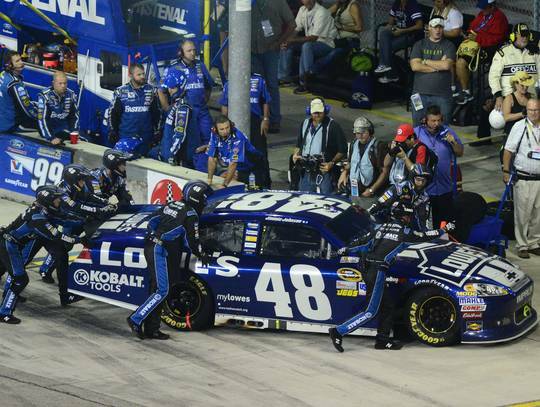 As seen by Hendrick Motorsports, success is not an accident; success is a result of bringing the right elements together for a winning combination. In business, BI is more than a technology experiment; it is an essential element in institutionalizing actionable analytics. When the goal is to create competitive advantage, the ability to make accurate, data-informed decisions is a key to driving the business forward. Those decisions are made by teams who blend the right tools, talent and techniques together and have the tenacity to overcome obstacles. DSS is made to be on such a team. ← Business Intelligence: Partnering To Create A Profitability S.H.I.E.L.D.